McNair Scholars – UCF named finalist for the Excelencia in Education’s Example of Excelencia awards. 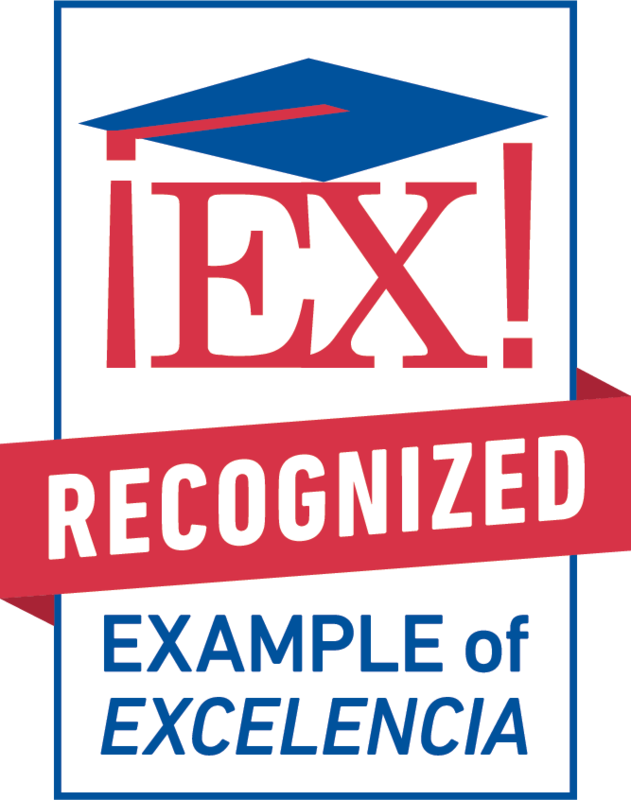 UCF named finalist for the Excelencia in Education’s Example of Excelencia awards. The McNair Scholars Program at the University of Central Florida is a 2017 finalists for the Excelencia in Education’s Example of Excelencia awards. Examples of Excelencia is a national initiative that recognizes effective evidence-based practices that advance Latino student educational achievement. UCF was one of 19 finalists selected out of 161 programs from 25 states, Puerto Rico, and the District of Colombia. 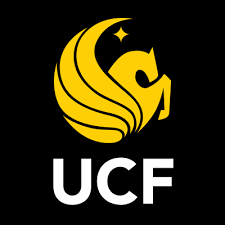 The UCF McNair Scholars Program, first funded in the fall 2003, assists its participants in gaining admission to graduate programs leading to a doctorate. Over half of the students who have participated in the UCF McNair program identify as Latino; 100% of them completed a bachelor’s degree, and 81% enrolled in post-baccalaureate programs. Among Latino participants, there are 11 National Science Foundation Graduate Research Program Fellowship Recipients, two Florida State University System Frost-Oxford-Scholarship Recipients, an Udall Fellow, and a Goldwater Fellow. Laura Puentes transferred to the University of Central Florida from Valencia College, she never dreamed she would one day be accepted into Oxford, one of the most prestigious universities in the world. As one of the 10 State University System students in Florida selected to receive a Frost Scholarship, Puentes will be awarded full funding to attain her Master of Pharmacology degree at the university in England. Puentes’ ultimate goal is to work in the biotech industry and develop biological therapeutics that can specifically target diseased tissue or tumors without affecting healthy organs. After sge completed her degree at Oxford, Puentes went on to enrolled in the pharmacology Ph.D. program at the University of Pennsylvania. The national winners of the 2017 Examples of Excelencia will be announced in Washington, D.C., on Oct. 5 at the annual Celebración de Excelencia.